Pioneers in the industry, we offer automatic shrink wrapping machine with auto collator and automatic shrink wrapping machine from India. We provide Automatic Shrink Wrapping Machine With Auto Collator. 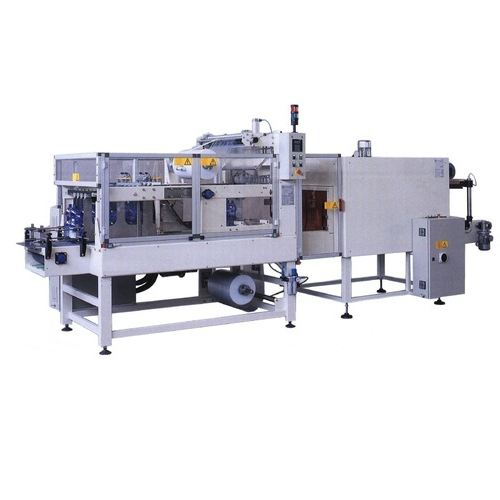 We are recognized as leading manufacturer & supplier of Shrink Wrapping Machine that is extensively used in various industries to serve shrink wrapping applications. These machines are widely used in the packing of foodstuff, cultural supplies, commodities etc. 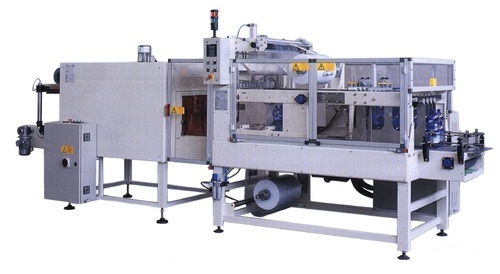 The range of Automatic Shrink Wrapping Machine offered by us is a model machine, which provides all round seal. Further, this can seal and shrink wrap a variety of products using almost all types of shrinkable polymer films. Our range is well equipped with latest safety devices. Moreover, our range is available in full stainless steel body. Shrink tunnel is added to after the product is all round sealed. Looking for “Automatic Shrink Wrapping Machine”?